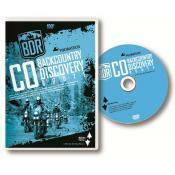 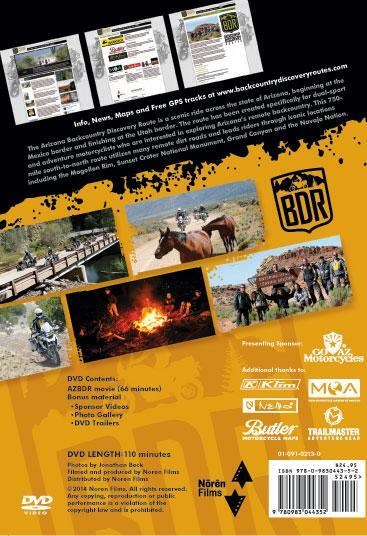 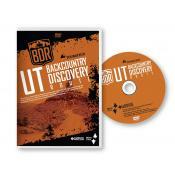 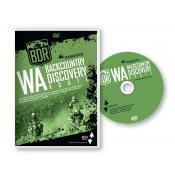 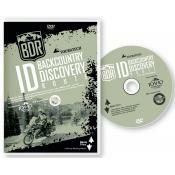 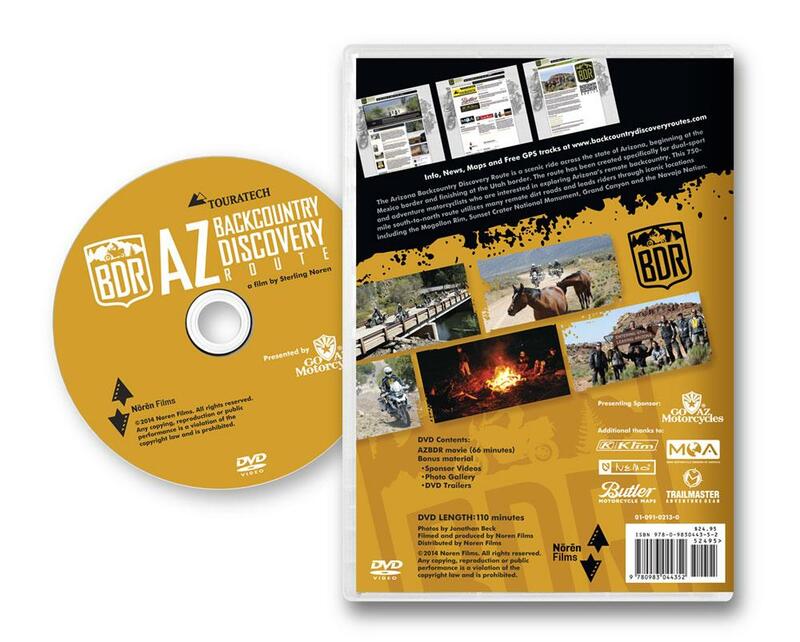 The AZBDR documentary provides an in-depth look into the creation and first expedition of the AZBDR. 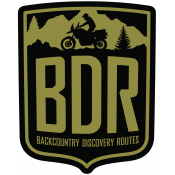 Follow a group of riders on adventure and dual-sport motorcycles including the Yamaha WR250R, KTM 990 Adventures, BMW F800GS', and the 2013 R1200GS water-cooled, as they tackle some of the toughest terrain, and enjoy the stunning and varied landscapes of Arizona’s remote backcountry, including historic old west towns, remote deserts, pine-covered mountains, beautiful canyons and Native American landscapes. 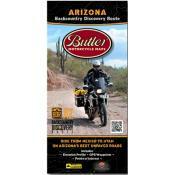 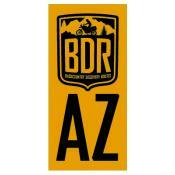 To purchase the AZBDR route map click HERE.